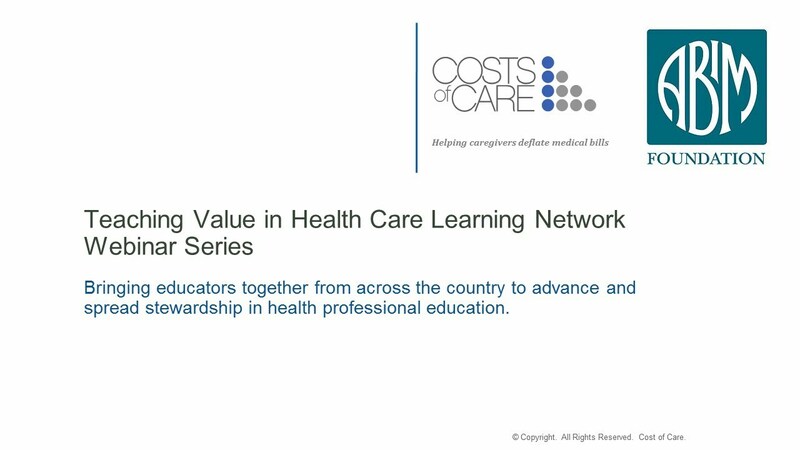 Costs of Care and the ABIM Foundation launched the Teaching Value in Healthcare Learning Network in March 2015. 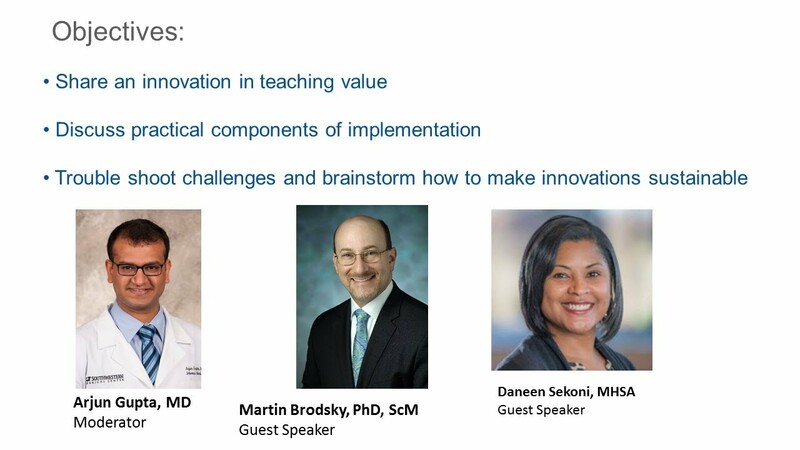 The Learning Network serves hundreds of educators and health systems directors and connects them to leaders in the field who share practical advice about how to develop engaging curriculum and health systems innovations. Our goal is to openly discuss ways to get started, implement, and sustain feasible innovations at your institution or organization. 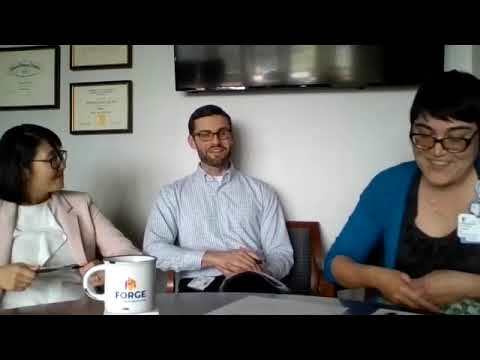 Learning Network Fellow Dr. Fumiko Chino discusses the Advanced Care Planning program at Duke with Drs. Azalea Kim & Jared Lowe. Dr. Reshma Gupta and Value Challenge Winner, Dr. Pamela Johnson discuss her Ordering Wisely program as well as the High Value Practice Academic Alliance at Johns Hopkins. 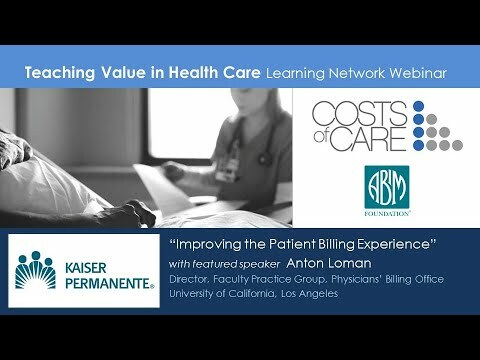 Anton Loman and Dr. Fumiko Chino discuss how UCLA is working to improve the patient billing experience. Michael Parchman, MD, MPH, Senior Investigator, McColl Center for Health Care Innovation, Kaiser Permanente Washington Health Research Institute discusses the Taking Action Framework for Engaging Providers to Reduce Medical Overuse. 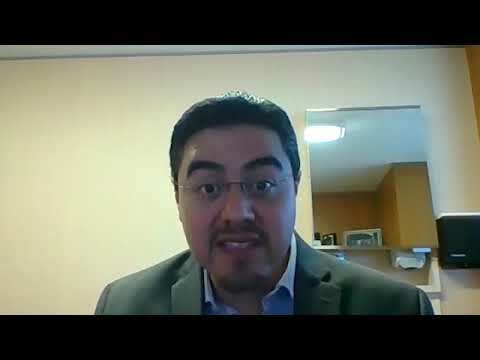 Dr. Juan Brito, Medical Director of the Shared Decision Making National Resource Center at the Mayo Clinic discusses techniques for having cost conversations with patients. Jason Riis, PhD, is a Lecturer and Research Scholar in the Marketing Department at the Wharton School of the University of Pennsylvania. His research focuses on consumer behavior with a particular emphasis on understanding how consumers make choices that impact their health. 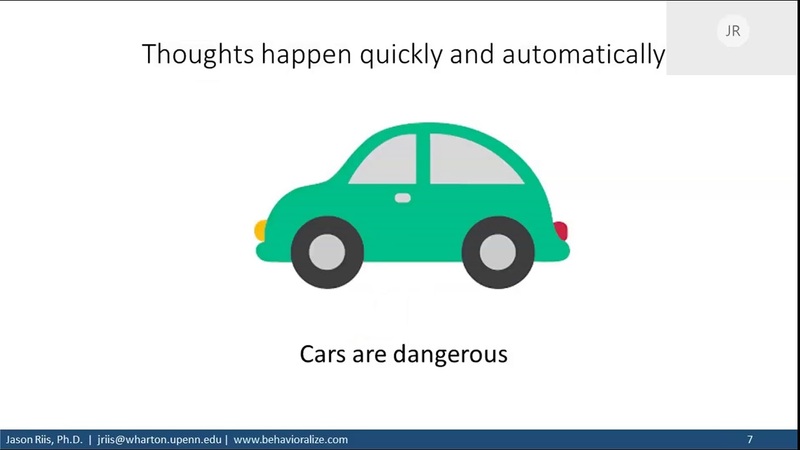 He is part of Penn’s Behavior Change for Good Initiative and the founder of Behavioralize. 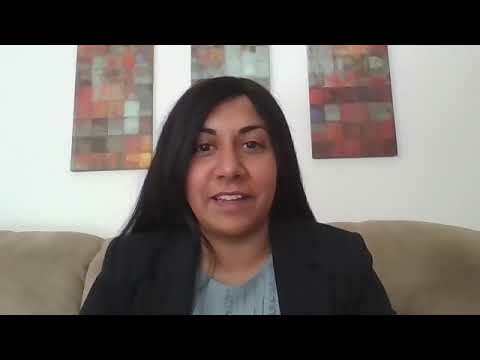 Dr. Arjun Gupta speaks with Martin Brodsky, PhD, ScM and Daneen Sekoni, MHSA on the value of engaging speech and language pathologists, and audiologists. 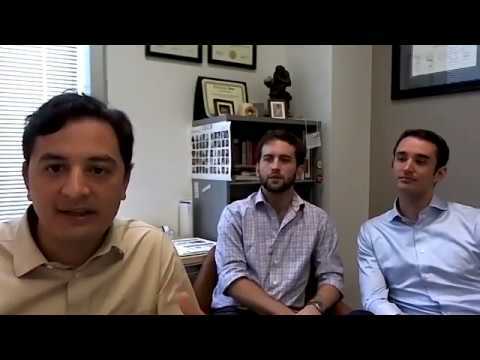 Dr. Chris Moriates and med students Will Squires and Zack Timmons discuss the Choosing Wisely STARS program with Costs of Care Fellow Arjun Gupta and share tips for integrating it into a curriculum. 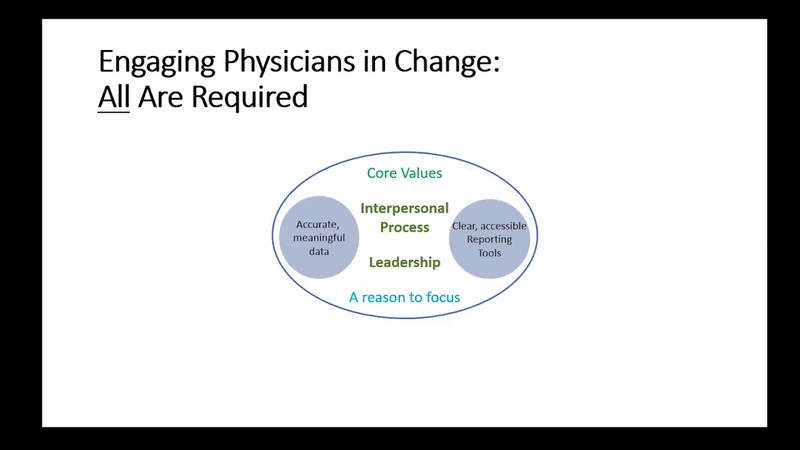 In a conversation with Costs of Care’s Chris Moriates, Heather Smith, Director of Quality for the American Physical Therapy Association, discusses ways in which physical therapy can be integrated into patient care to improve both quality and outcomes. In this Third Thursday chat, Dr. Howard Beckman discusses drivers of overuse and practical approaches that have proved successful in combating it and Dr. Brian Justice shares approaches to treating lower back pain.